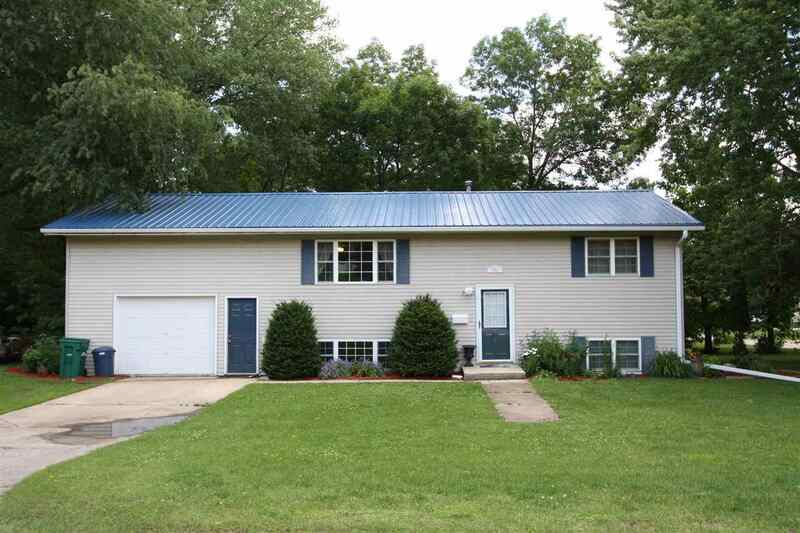 There&apos;s all kinds of space inside and out in this updated split foyer with 4 bedrooms and 2 bathrooms sitting on over an acre near Oelwein&apos;s Wings Park. With a remodeled kitchen, metal roof, newer windows and a one-stall attached garage & 2 stall detached garage, this property is ready for buyers looking for some room. The raised deck is surrounded by mature trees, and the landscaped patio is accessible from the deck and the walk-out basement. Call today for a showing!